Over six years ago, in January 2012, Standard & Poor’s rated Cyprus in junk category due to its financial position. The same rating agency has rated Cyprus on Friday, 14/9/2018 to a BBB- rating, placing also its ‘outlook on stable as risks from high private and public debt offset to “strong growth prospects”. President Nicos Anastasiades, commented on social media that “The return after 6.5 years to investment grade is the strongest confirmation of the prudent management that we followed and continue to follow”. Based on S&P statement explaining the upgrade, “the Cypriot authorities by carving out the bad assets of Co-op had paved the way for a significant reduction in the banking sector’s non-performing assets even though it came at a cost of 15% of economic output. Co-op’s healthy operations were acquired by Hellenic Bank which has transformed them from residential state-owned lender into an asset management company tasked with managing a non-performing loans portfolio of €7 billion. Cyprus Government based on a new upgrade proceeded with the issuance of a €1.5 bn European Medium Term Note with a ten year maturity with a coupon rate at 2.375 per cent and a primary market yield of 2.4 per cent. It is important to note that the issue is the largest ever carried out by Cyprus and accounts for roughly 7.5 per cent of the island’s gross domestic product (GDP). The strong interest in combination with the historically low yield confirmed the confidence of the global financial community shown to the Cyprus economy as well as its prospects and the policies applied. 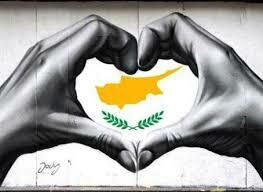 European Central Bank accepted Cyprus bond giving to the international market a clear sign of the Cyprus’ prospects. The Finance Ministry commented that the difference separating the yield from comparable German securities was 192.5 percentage points. 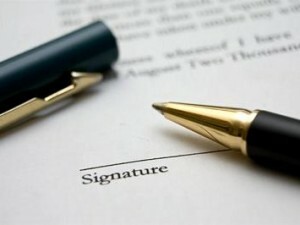 Underwriters of the bond issue were Barclays, JP Morgan, Morgan Stanley and Societe Generale. According to the Public Debt Management Office (PDMO) the Cyprus Government is facing maturities of €1.3 bn next year on top of €713m in maturing debt in the second half of 2018. These amounts exclude a €500m bond maturing on December 17, 2018 and a second maturing on December 16, 2019, both part of the €3.2 bn of the government support extended to the Cy- Coop earlier this year. Last Cy bond was granted to international market was in June 2017 achieving the injection of € 850,000,000 with interest rate 2.8% which is the lowest Cyprus received for a 7 year yield bond. 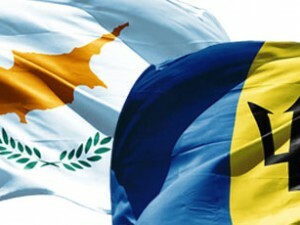 New double taxation treaty between Cyprus and Ukraine. © Copyright ENW Enterprise Network Ltd 2019. All rights reserved. Developed by CyTechnology.